I have recently come by the evidence that Paul de Jersey is corrupt. I protect my sources. If I am elected to the Senate of the Australian Parliament, at any future election, I will consider exposing this information with a Senate Investigation. If elected, I will definitely pursue exposing corruption in Queensland, at least, with the intention of ending it. At this stage, I would be unsure as to precisely the way that would occur. 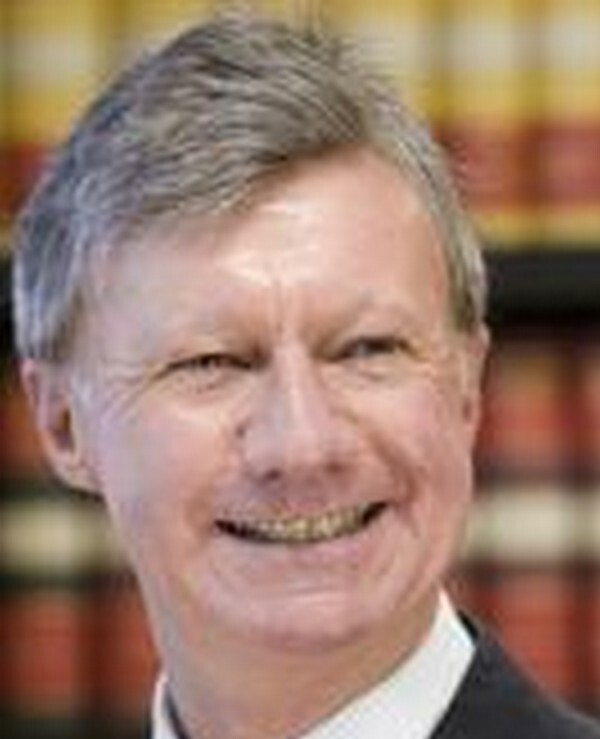 The corruption of the Qld Judiciary has been completed by the appointment to the Senior Judicial position in the state, The Chief Justice of the Supreme Court of Queensland, of a corrupt individual, and is continued by the control of him by the Queensland corruption overlords, by having the corrupt CMC have all the evidence of his corruption, "on tap" to release at any time necessary to continue to control the corruption in Queensland. I am trained in law as well as in many other spheres. With the number of corrupt decisions I see coming from the courts in Queensland, it is plain, on an objective assessment, that the Queensland Court system is corrupt. We can apply the valid logical approach of the null hypothesis. Consider that Paul de Jersey is honest, upright and beyond reproach, and has done nothing, the evidence of which could compromise him and bring him down and so is the means of being able to control him and his actions, completely. Because the courts system is a hierarchy, honesty, and corruption has a trickle down effect. If Paul de Jersey was honest and beyond reproach, and since he has been there so long, since 17 February, 1989, the system of courts would also be honest and beyond reproach. Corrupt decisions from lower courts would tend to be appealed to higher levels, so the higher level corruption or honesty would prevail, in the medium to long run. Hence, the court system is not beyond reproach. That is complete, logic proof that de Jersey is corrupt, and/or not free to be honest. The police force of Queensland has long been corrupt. We need only go back as far as the second world war when the US fighting presence in North Queensland was a major fillip to black market corruption Queensland wide and Australia wide.. Of course, there has been the mafia influence. There has always been corruption in the Queensland Police Force/Department/Service. Innocent Queenslanders have been murdered by this corruption. From the time of the admission as a barrister of Paul de Jersey in 1971, Paul de Jersey has been caught up in the bribery of police prosecutors to get his clients off. Because the police force has been so corrupt, the corruption has been almost accepted. It probably would have been difficult to be in practice and not offer bribes as most barristers or many were offering bribes to police prosecutors. No doubt, the oft repeated refrain would have been, "Well, that's the way it is. Either do it or get out." That does not excuse corruption. The CMC's vaults would be over-flowing with the evidence of corruption of so many senior members of the judiciary. That is what Goss wanted when he established the CMC's forerunner, the CJC with his corrupt labor lawyer mates. Corruption cannot be qualified. It is not a matter of degrees. An individual is either corrupt or not. Once a person has committed an act of corruption, they can then be compromised, so leading to greater, ie more corruption. Public knowledge is the antithesis of corruption which depends upon secrecy. In this respect, the Internet must be the greatest development ever, that is mitigating against corruption, everywhere. The extent of the exposure of corruption, and hence the subjugation of corruption, must therefore be directly related to the penetration of the internet and that basically means, of Broadband. Solicitor, and Labor Lawyer, Terence Joseph Mellifont was struck off the role of Solicitors in 1980 for his corruption and perjury amongst other things, and promptly went into business as an SP bookie, protected by the corrupt police he came to know from his time as a solicitor in the police courts. He perjured himself to the Fitzgerald Inquiry to protect his corrupt police contacts. Terence Joseph Mellifont was still being prosecuted by the Fitzgerald Commission of Inquiry when Goss disbanded it in favour of the CJC formed with his corrupt cronies from the labor lawyers, purportedly to continue the work of the Fitzgerald Commission, but promptly discontinued the prosecution of Mellifont for more perjury. Paul de Jersey sits at the top of one of the "four pillars of corruption" in Queensland.